Many drone flight controllers and brushless gimbal controllers use a USB connection for programming. USB connectors come in three sizes: micro, mini and standard. 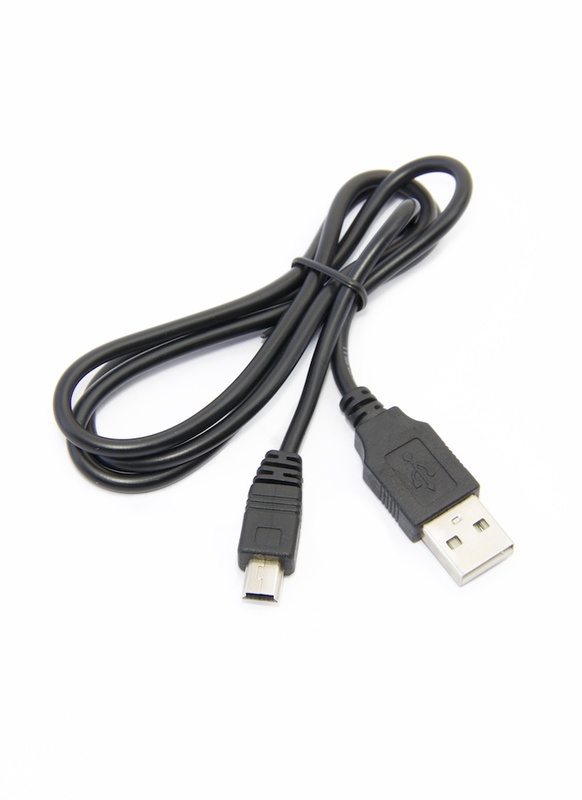 This particular USB cable converts from a mini USB (type B) to a standard USB male connector.